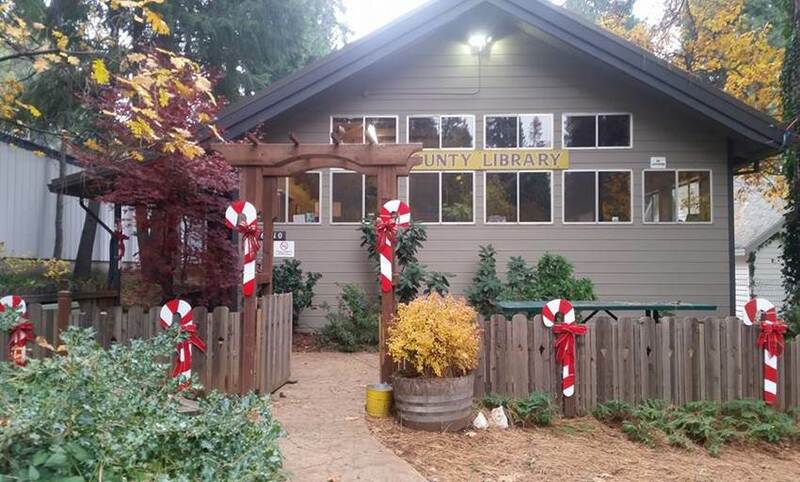 Welcome to the Pollock Pines Friends of the Library! Our library encourages literacy and lifelong learning, fosters community connections, and offers programs and services that inform, engage and entertain. Book sale to benefit the Pollock Pines Library will be held on Friday, May 24th, 2019, from 10am until 2pm in the Safeway parking lot on the corner of Pony Express Trail and Sly Park Road, 6498 Pony Express Trail, Pollock Pines. All genres available. This benefits the purchase of new books and Children's Programs for the Pollock Pines Library.